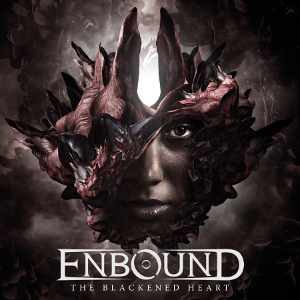 Swedish Melodic Metal band ENBOUND will release their second album “The Blackened Heart” follows their 2011 debut album “And She Said Gold”, through Inner Wound Recordings in Europe and North America on November 18th, and also through Bickee Music in Japan on November 23rd. ENBOUND was formed in 2006 by Mike Cameron Force, and their debut album was received very well by fans and media. Even we played it in the radio show ROCK OR DIE Monthly. This new album was mastered by Jacob Hansen (Amaranthe, Volbeat, Primal Fear). The Swedish famed photography and illustrator duo of Robert Elmengård and Niklas Lundberg created the spot on artwork, and the layout was made by Stefan Heilemann (Kamelot, Epica, Rhapsody). The album features guest appearances, the vocalist Linnéa Wikström (Kamelot, Therion) on “Falling”, and Mike LePond (Symphony X) is responsible for the first of two bass solos on “Feed My Flame”. “The Blackened Heart” has a nice mix of heavy and up tempo songs, all with their own strong and grasping melodies. 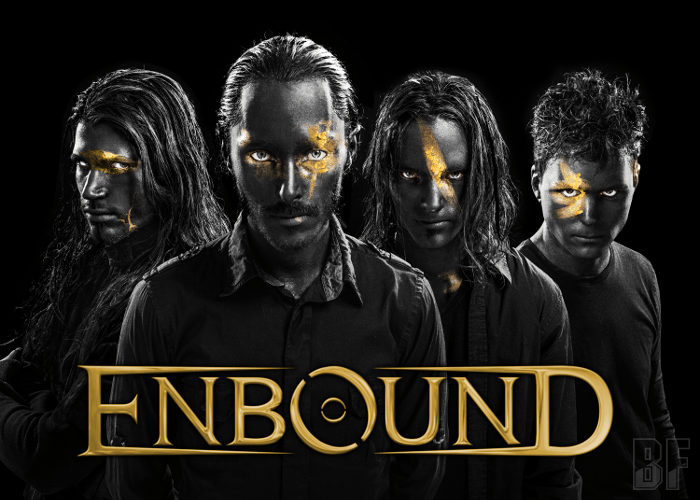 With this album, ENBOUND proves that they can handle any angles of melodic metal. Like their debut, their characteristic powerful arrangements remain with fantastic and emotional vocals on top.